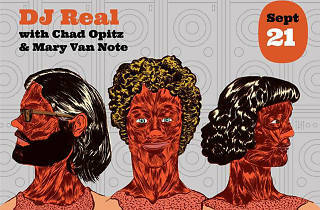 An evening with DJ Real is the real San Francisco treat. The musical comedy artist also known as Nick Stargu is releasing his fifth studio album, They’ll Say Yes!, with a performance of his cunningly lo-fi, nostalgically twisted musical stylings. 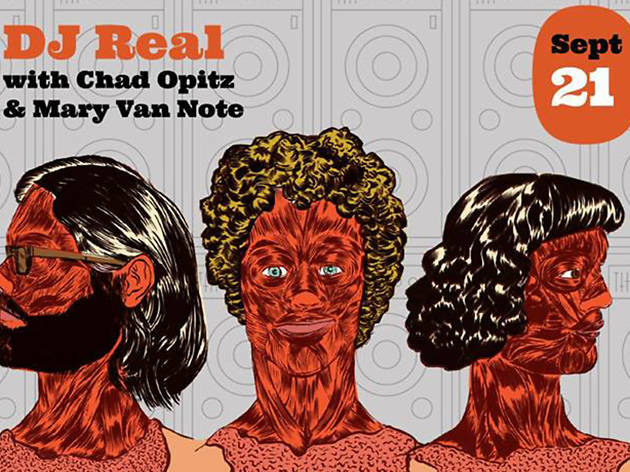 For this show, the festival-friendly wunderkind (who’s appeared at Sketchfest, Bridgetown and Outside Lands) welcomes comics Chad Optiz and Mary Van Note to share the stage, along with members of indie-rock darlings Foxtail Brigade for a show-closing live jam.